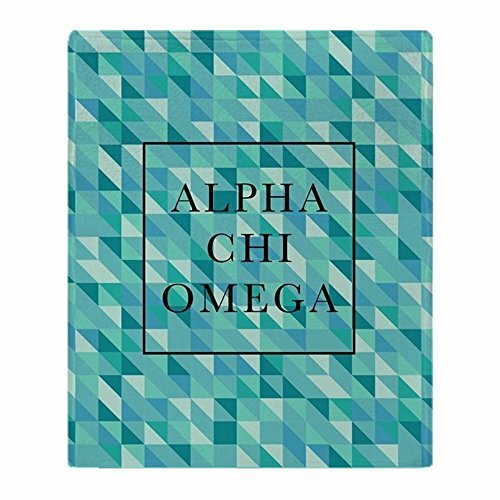 ALPHA HOME Woven Throw Blanket Light Blue Chevron Blanket with Fringe for Couch Chair Bed Picnic Camping Travel - 50" x 60"
ALPHA HOME Throw Blanket with Fringe This blanket comes with super soft Acrylic material. It offers a nice touch, warmth and durability. Suitable for both indoor and outdoor use. All seasons applicable. 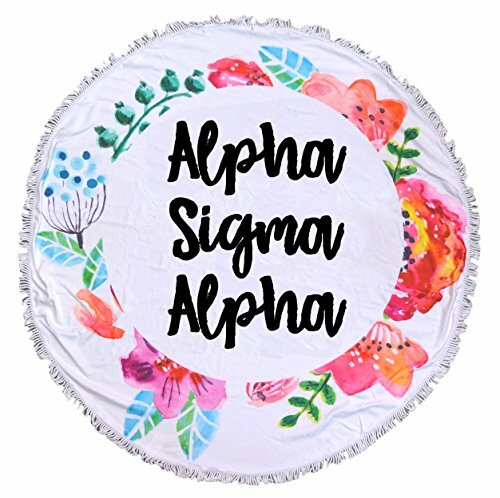 Features - Simple solid color design - 100% acrylic fabric, soft and warm - Lightweight, easy to carry, use it indoor or outdoor - Machine washable, super easy to care - 8 colors available, size: 50" x 60" - A must-have for your leisure time - Perfect gift choice for any occasion Cuddle under this blanket when watching a movie or reading a book, or enjoying a sports game. 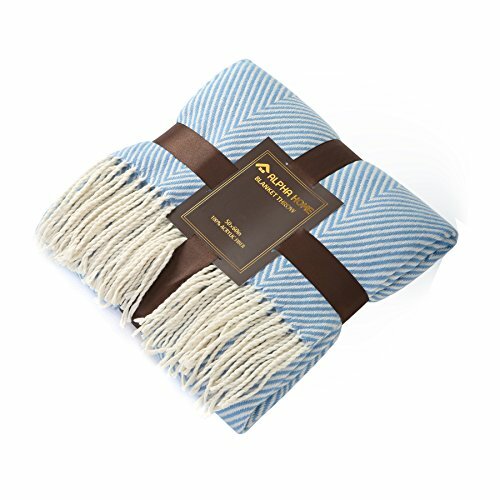 Carry this throw blanket when camping or going to an outdoor concert will just make you more comfortable. What else can you get? 100% satisfaction guaranteed, great customer service provided. Free replacement or refund promised if there is any quality issue. 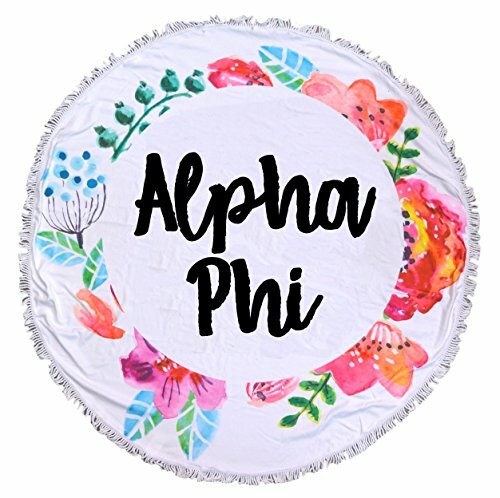 ALPHA HOME Throw Blanket with Fringe This blanket comes with super soft Acrylic material. It offers a nice touch, warmth and durability. Suitable for both indoor and outdoor use. All seasons applicable. 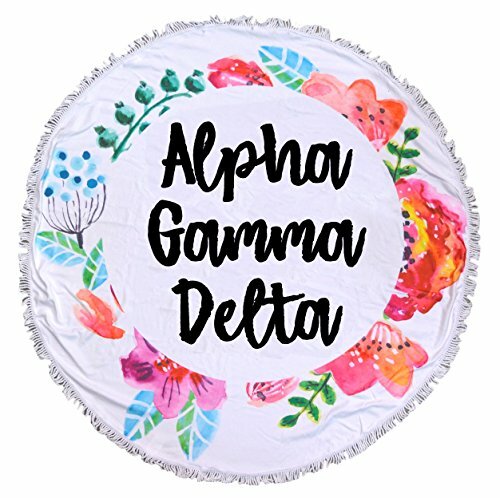 Features - Unique patterned - 100% acrylic fabric, soft and warm - Lightweight, easy to carry, use it indoor or outdoor - Machine washable, super easy to care - 3 colors available, size: 50" x 60" - A must-have for your leisure time - Perfect gift choice for any occasion Cuddle under this blanket when watching a movie or reading a book, or enjoying a sports game. 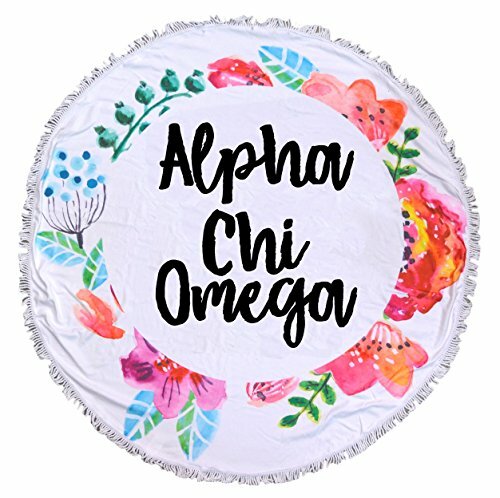 Carry this throw blanket when camping or going to an outdoor concert will just make you more comfortable. What else can you get? 100% satisfaction guaranteed, great customer service provided. Free replacement or refund promised if there is any quality issue. 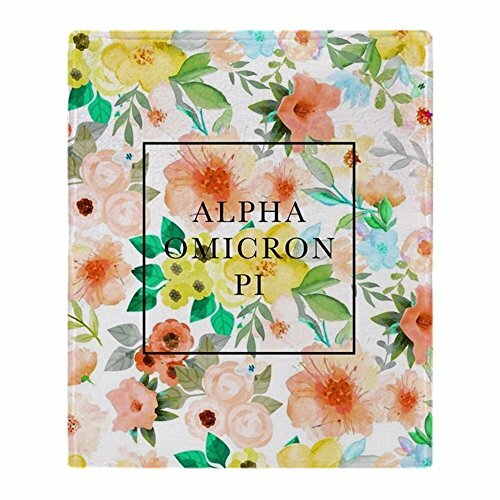 This Alpha Delta Pi cozy blanket is a must have for late night study sessions! 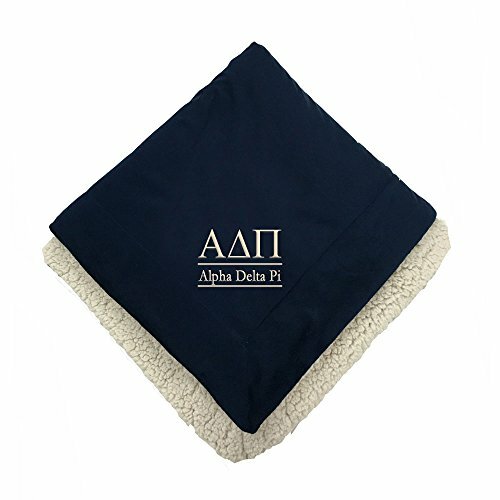 Super soft and cozy for keeping warm in the dorms or at the ADPi House. 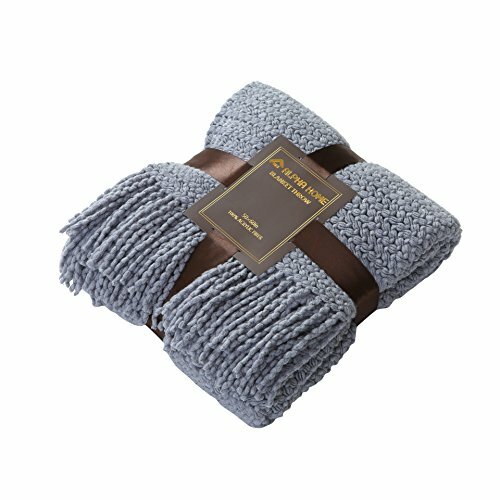 Sherpa lined micro mink sherpa throw. 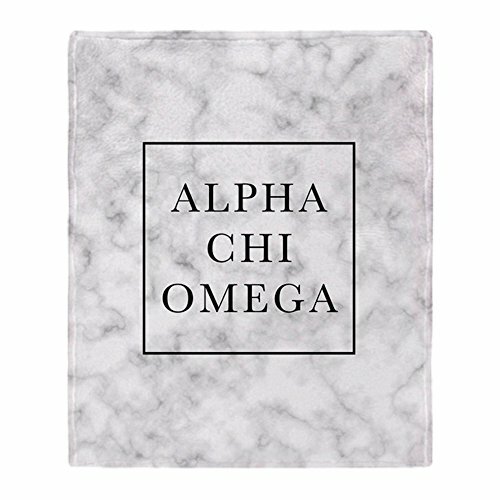 Heavy knit with ultra fine microfiber yarns, and finely sheared on both sides, for the softest touch that rivals cashmere. Made of 100% micro fiber polyester fleece fabric. Available in Navy with Ivory Thread Size: 50" x 60"